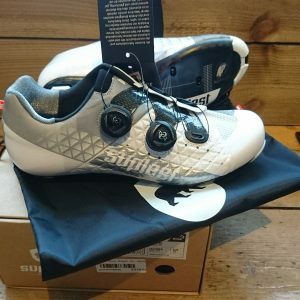 The Suplest Edge3 Sport Road Cycling shoes are a great value option, yet still packed with much of the performance technology featured in the brands top-end lines. 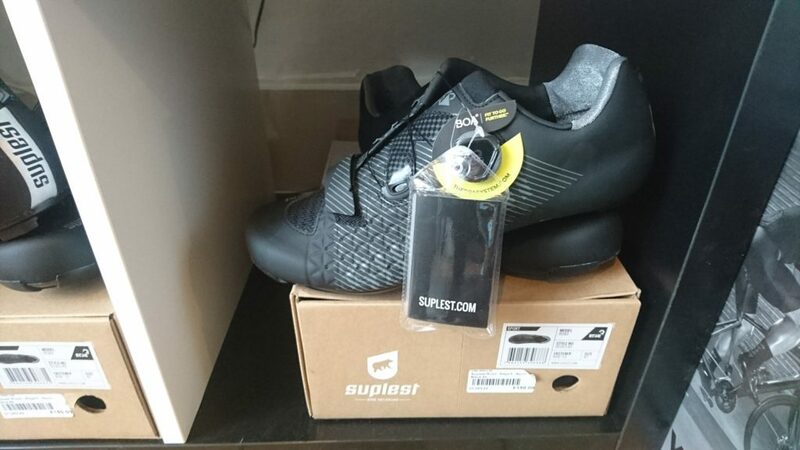 Suplest’s precision design and construction is combined with top quality materials, and these shoes are stiff, comfortable and supportive. With a polyurethane microfibre upper and strategically positioned mesh, you can be sure of high levels of breath-ability, so your feet remain fresh and cool on the hottest days and longest rides. The Delta Grid construction allows the upper to adapt to the shape of your foot, and combined with the WRAP tongue, accommodates a variety of foot shapes, ensuring a precision fit. Closure is via a velcro strap, single Boa dial, and lace that ensure you can make fine adjustments to the fit, even on the go. 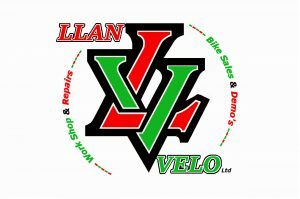 Compatibility with all the main pedal systems, these shoes are suitable for the majority of rider setups. When you’re out after dark or before the sun rises, other users will be more aware of your presence thanks to reflective details.